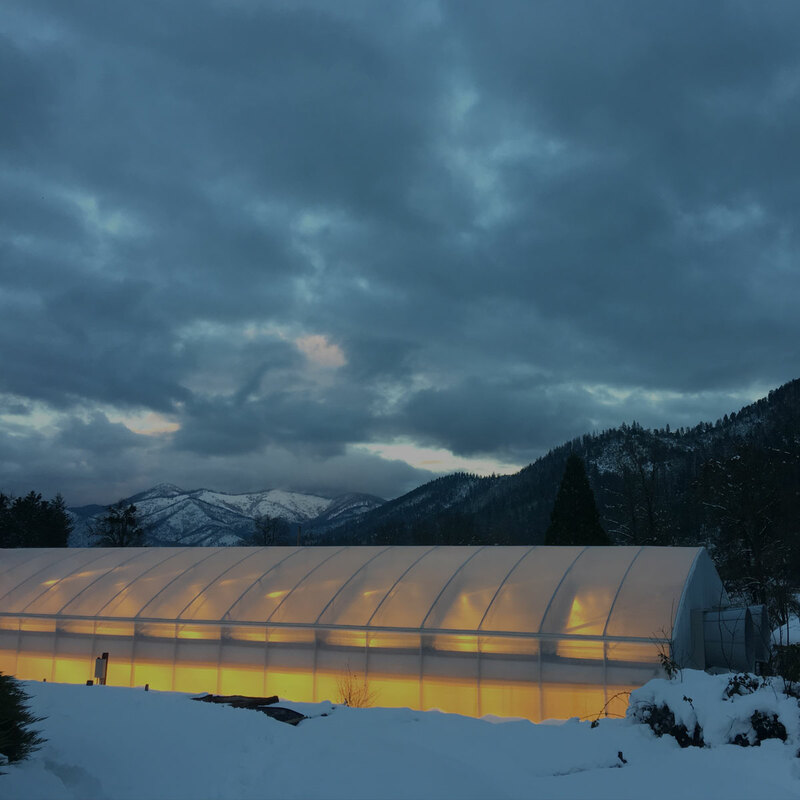 There are MANY reasons why outdoor & indoor growers alike are making the switch to cultivating with Fullbloom auto blackout greenhouses. 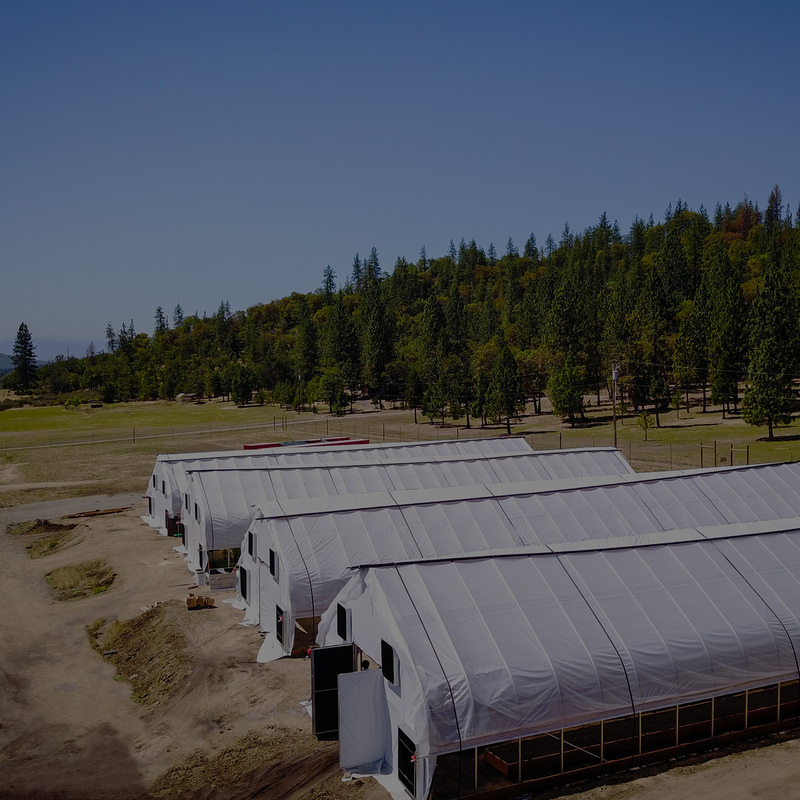 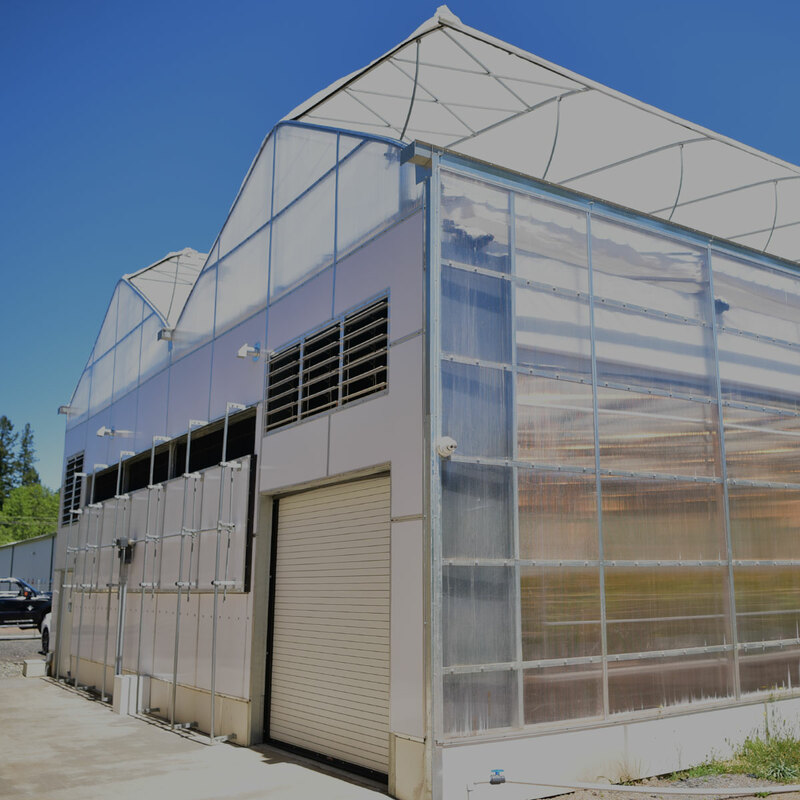 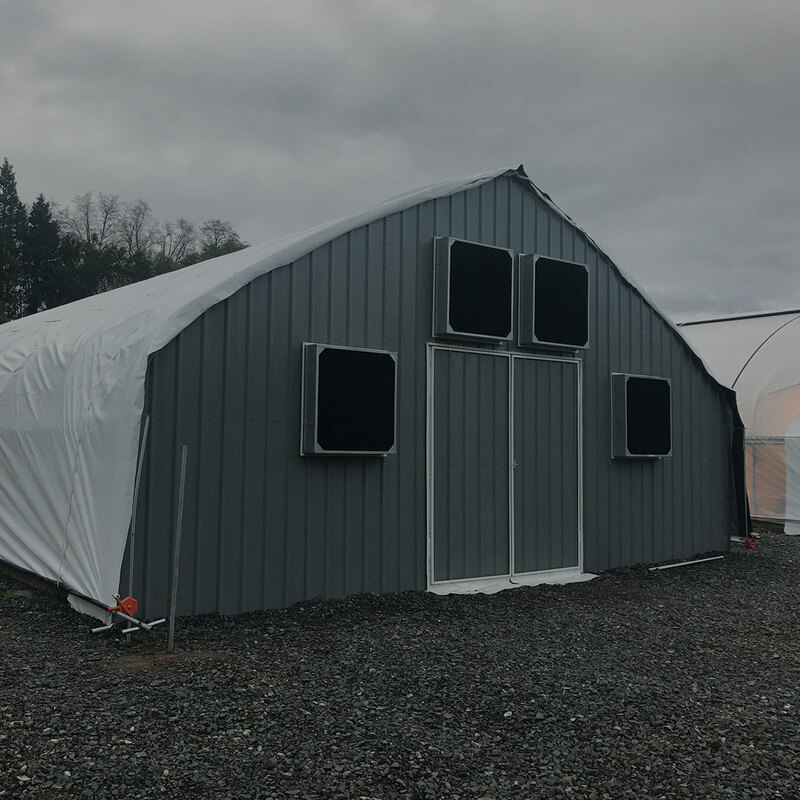 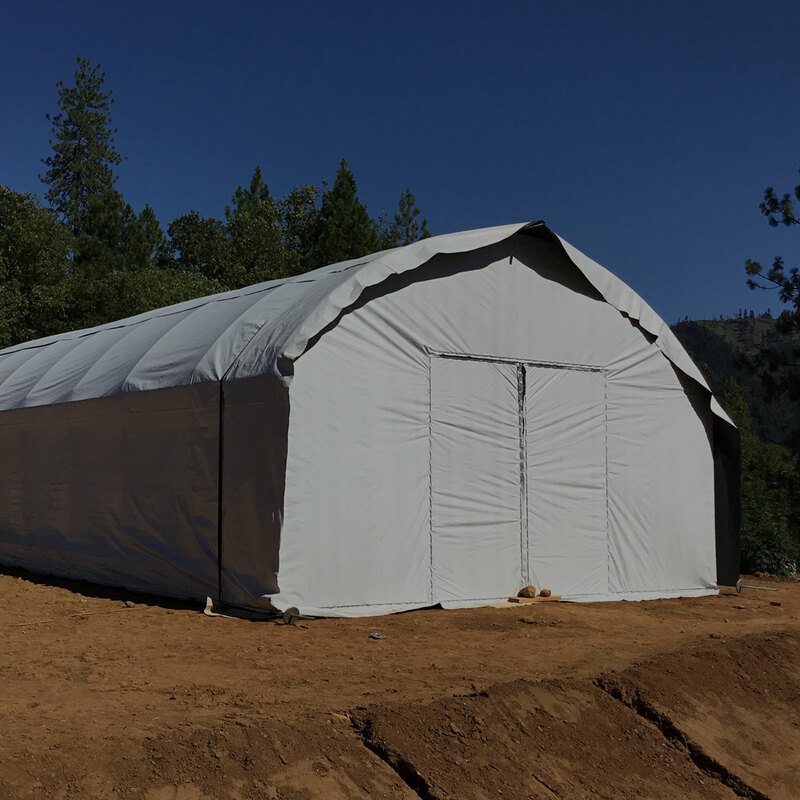 By harnessing the power of the sun, light deprivation greenhouses can achieve larger and more potent harvests than any indoor operation could – while at the same reducing start up costs, power bills and lowering the farm’s overall carbon foot-print. 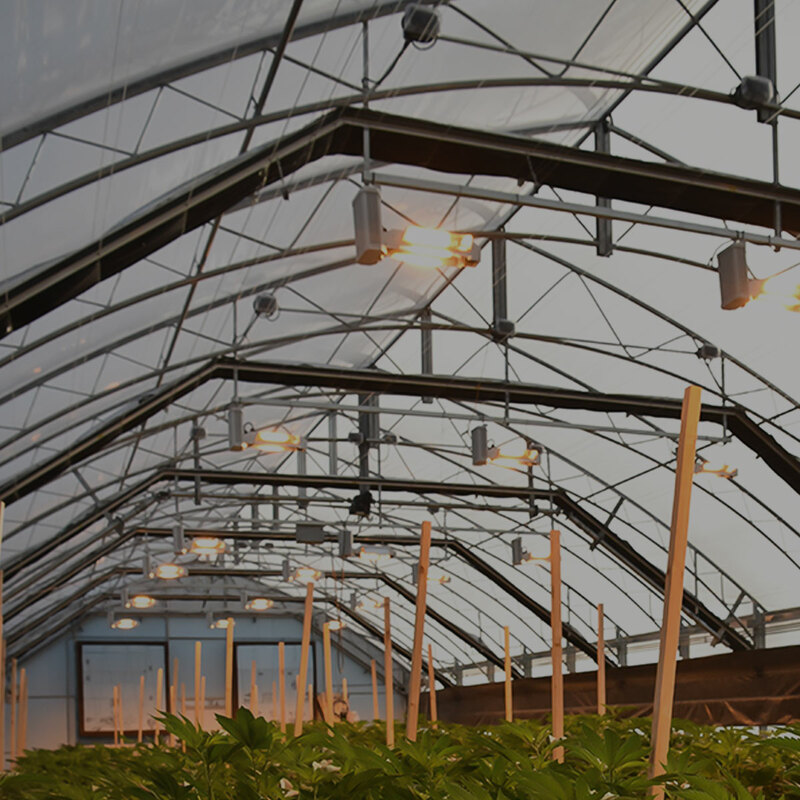 Additionally by controlling the environment with Fullbloom’s automated greenhouse systems, indoor quality harvests can be achieved on rural farm land.